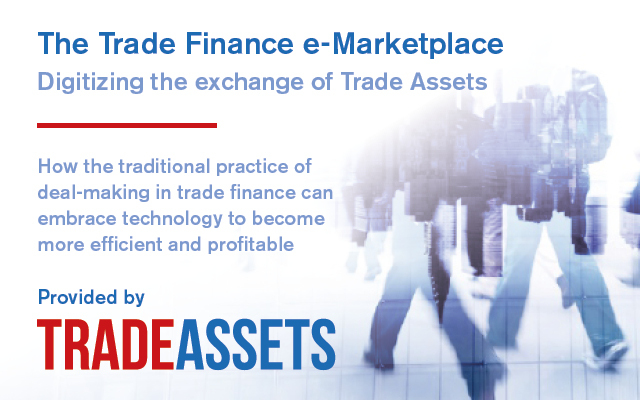 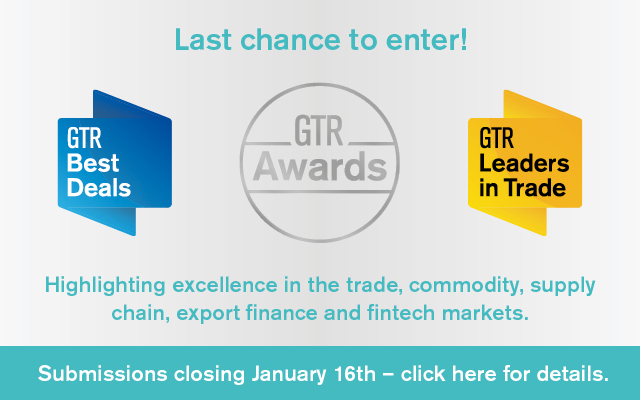 The Leaders in Trade awards highlight excellence in the trade, commodity, supply chain and export finance and fintech markets. 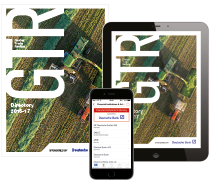 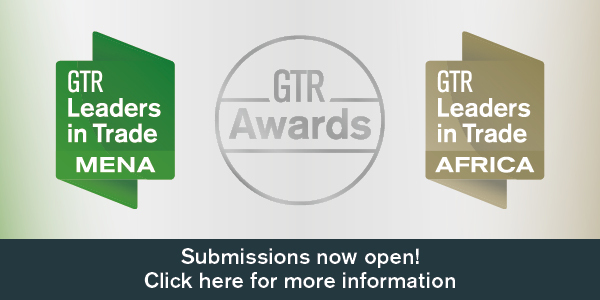 The names listed under each category are based on submissions sent to GTR and, where relevant, Best Deals signed in 2017 were referenced as further substantiation. 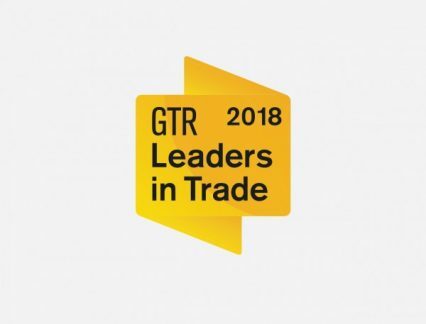 GTR revealed the shortlist for the Leaders in Trade awards in February, and the winners were named at the GTR Charity Awards Dinner on April 26.